In order to cater the variegated demands of our precious clients, we are offering a wide range of Chocolate Candy. 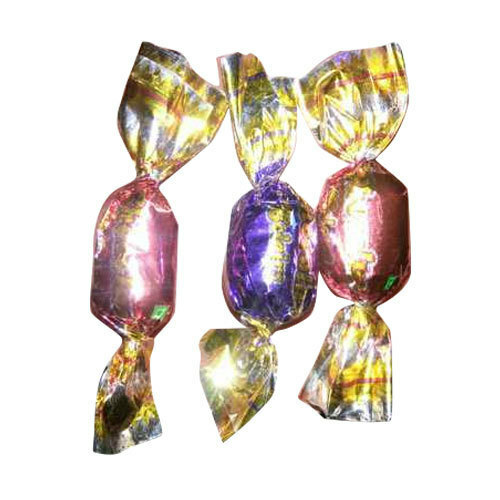 Our firm is a very enormous name of the industry for Manufacturing a range of Flavored Candy, Milk Creamy Candy, Chocolate Candy, Imaliy Candy, etc. Our products are high in demand due to their premium quality.